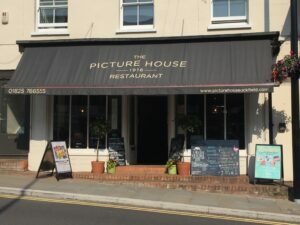 The Picture House Cinema and Restaurant is a family owned and family owned 100 year old independent three screen cinema with large restaurant opposite. 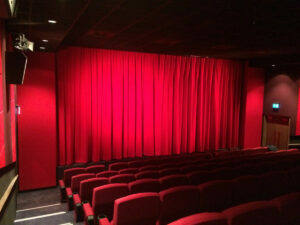 The cinema shows the latest releases as well as alternative arts content, live satellite broadcasts from Royal Opera House, MET Opera and National Theatre, Saturday Morning Movies plus classic films and world cinema. Opposite our large restaurant caters for breakfast, lunch and dinner, using locally sourced ingredients and cooked to order. From tea and cake to homemade burgers and pizzas to a la carte and specials menu. Our children’s choices are also made on the premises and freshly cooked to order. 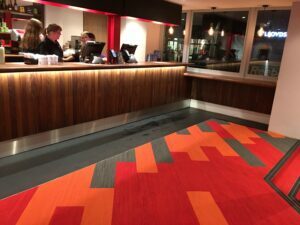 We offer Movie Meal Deals and Theatre Meal Deals which include a meal at the restaurant and a film ticket for a set price. There is live music every Thursday plus many film based events. 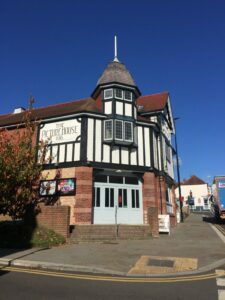 The Picture House makes a great venue for meetings and conferences and is also now licensed for weddings and civil ceremonies. Receptions can be held in the restaurant with food ranging from afternoon tea to a la carte dinner.